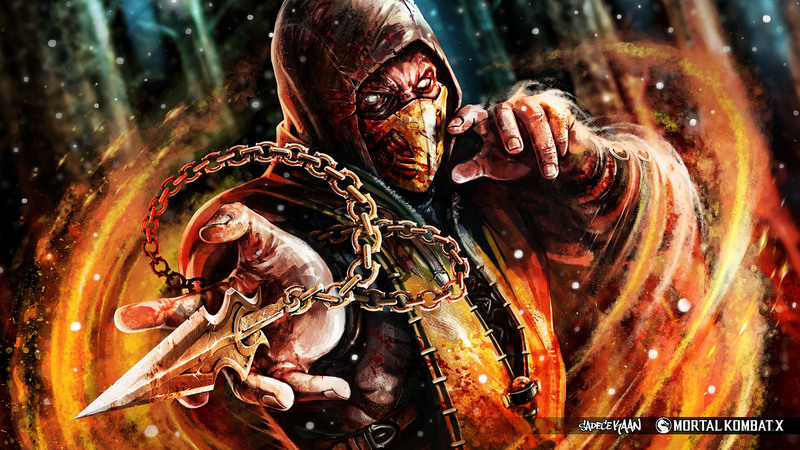 This Badass Scorpion from MK X Fan Art is BADASS! As usual in the Mortal Kombat games, they are getting new visual designs and costumes with each new game. 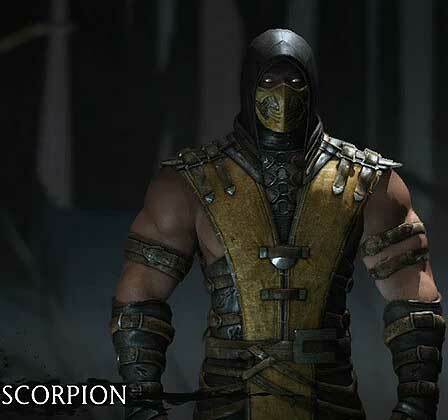 Scorpion got a pretty badass one which is partially going back to the MK1-2 roots but also has many totally new details and elements. You can see this latest design in the screenshot to the right. Personally I think it is pretty awesome and like that the MK Characters are rarely looking the same in the different games. SadeceKAAN from the Turkey is one of the first fans who illustrated Scorpions MKX design with a damn good fan art and mentioned he will draw Sub Zero as well in this style. Can’t wait!